3. How did creating your picture book Too Many Sheep make you feel? 8. What is the most important contribution an author/illustrator can make to the world? Christina works from her Launceston studio overlooking a lake and a variety of wildlife. She illustrates her own books and great stories for other authors. 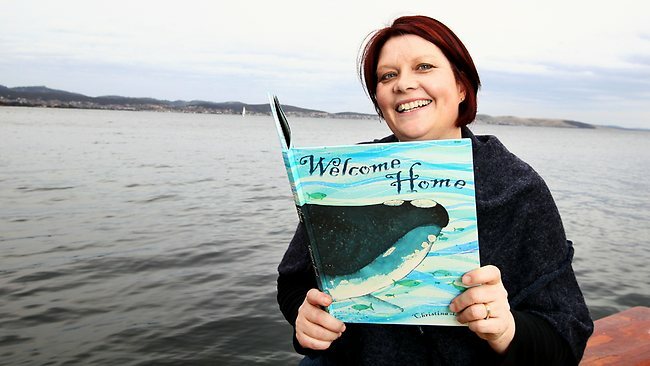 A number of her books have won awards including Kip (Windy Hollow Books), the story of a noisy rooster living in the city, which won an Honour Book Award in the 2010 CBCA (Children’s Book Council of Australia) Book of the Year Awards and Welcome Home (Ford Street Publishing), the story of a whale as she returns to her ancestors home, which won the Environmental Award for Children's Literature in 2014. 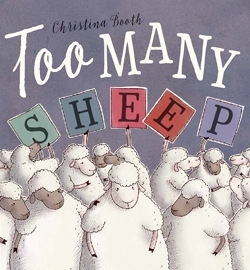 Too Many Sheep, is out now! Learn more about all of Christina's books at her website. These interviews are inspired! Love it.